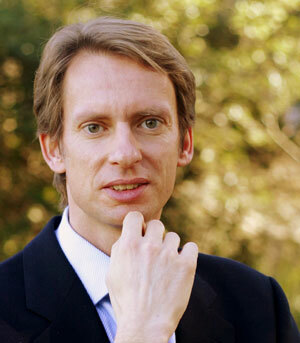 The ERCIM EEIG board of Directors has appointed Philipp Hoschka as manager of the ERCIM EEIG. Philipp Hoschka took office on 1st of December. He succeeds Jérôme Chailloux who served as manager since May 2005. Over 40 researchers from academia and industry attended a workshop on Computational Intelligence for Multimedia Understanding organized by the MUSCLE working group in Reggio Calabria, Italy, 27-28 October 2016. The yearly workshop of the ERCIM Working Group on Formal Methods for Industrial Critical Systems (FMICS) was organized as a joint event together with the workshop on Automated Verification of Critical Systems (AVoCS). The resulting FMICS-AVoCS 2016 workshop took place on 26-28 September in Pisa at the CNR premises. 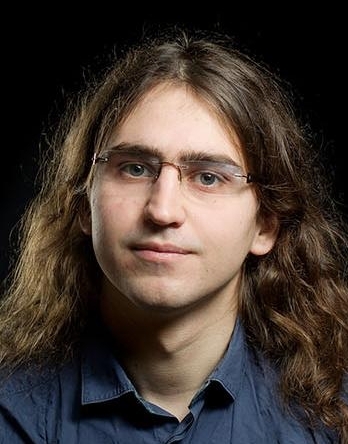 Michał Pilipczuk from the University of Warsaw is a prominent young researcher in the area of algorithms. He contributed to the breakthrough results which solved fundamental problems in the field of parameterized complexity, some of which have been unsolved since more than 20 years. Lufthansa Systems is organising the Future of Clouds Conference (see http://futureofclouds.com) on 27 September 2016 in Budapest. The event aims at showcasing the results of several EU-funded research projects and in particular will feature the market introduction of the PaaSage (see www.paasage.eu) open source platform. New opportunities for contributors! The HOLA CLOUD project invites authors to submit Position Papers to actively take part in the shaping of the mid-to-long term research in the computing area - beyond 2018, towards 2030 - and contribute to the next release of the HOLA CLOUD Roadmap. Submission deadline: 03/06/2016. Craig Nicholson from Research Professional talked to Emma Liere, manager of the ERCIM Alain Bensoussan Fellowship Programme about the benefits of doing a postdoctoral fellowship at ERCIM member institute.